Our Gulf Coast house plans are especially popular in Gulf region of Alabama, Mississippi, Louisiana, Florida and eastern Texas. 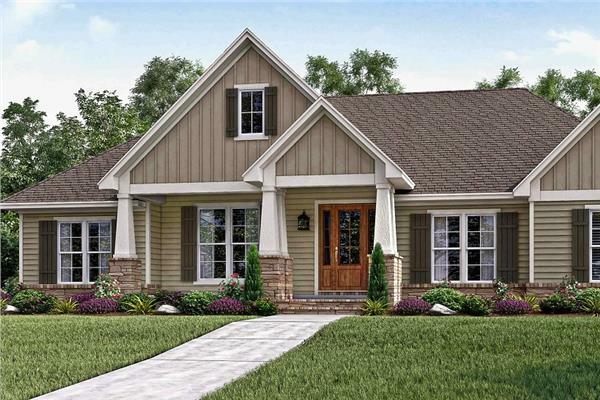 Often referred to as the South Coast, these house plans have many traits often found in Southern style homes. Given the proximity to the Gulf of Mexico as well as the region's many inlets, bays, lagoons and rivers, homes often have floor plans with a raised main level. Porches or wraparound porches add to the charm and take advantage of the seasonably warm weather.